Men’s Fellowship: following the Sunday morning service. Lunch for ANYONE at Grandaddy’s BBQ, then “Courageous” movie at 1:00 pm at Gateway Cinemas. There will be no AWANA tonight. 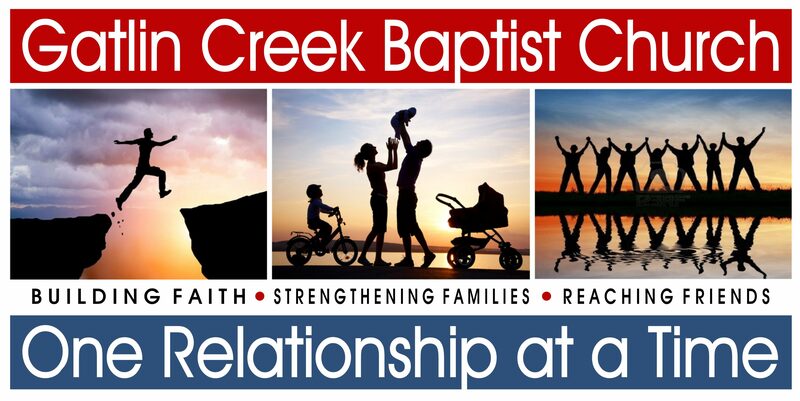 Wednesday (October 12th): Family Night Supper at 5:45 pm; Church Conference at 7:15 pm. Missions Fundraiser: following morning service October 16. The youth will be having a “5th Quarter” Friday, Oct 21st, after the Football Game. We will need finger foods for the event. If you can help, please see Norma Gerber. GCBC Talent Night: October 23rd during the Sunday evening service. See Jason Kinsey to sign up. The Children’s Committee is excited to announce Fall Festival on Sunday, October 30. They are asking for prayer for the event, and also donations of candy and potato chips. Flowers in the sanctuary today are given by Brian and Joanne Allensworth. Please email any new church announcements to PJ Holder at gcbc@rose.net or call the church office at 225-1154. Church calendar is available in the foyer.